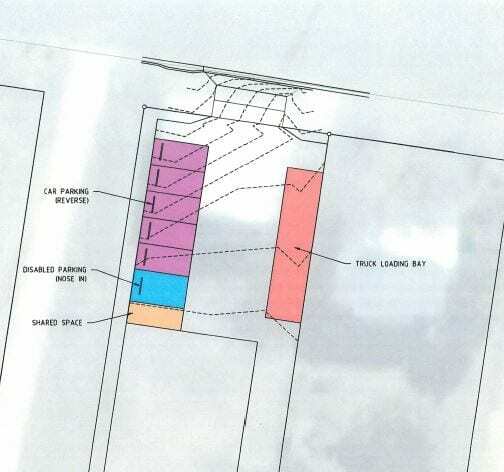 ACS Engineers were engaged by a private client to provide a carpark design compliant to AS 2890.1, AS 2890.2, AS 2890.3, AS 2890.5. This included generating Austroads turning movement templates for standard cars, disabled vans and service trucks to verify the dimensions of the carpark provided a functional and practical layout. 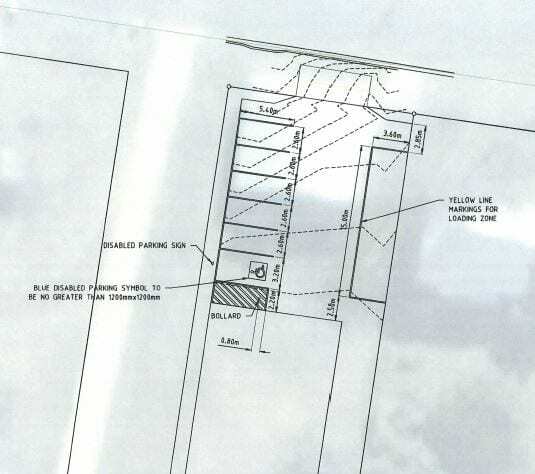 We also applied our AutoCAD Civil 3D software to provide levels to ensure compliance with the relevant standards for maximum grades in parking areas, and also for the driveway access off the road to ensure a functional entry with adequate ground clearance for low vehicles was achieved. 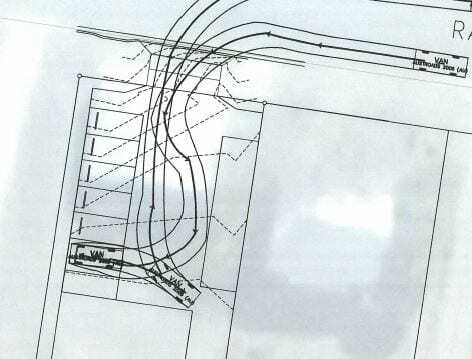 Stormwater management and industrial concrete slab design was also addressed within the design.